BPI Suppy | Your Business Products Inventory Specialist. BPI Supply provides office supply items to businesses and individuals throughout the state of Missouri. Founded in 1984 as Business Machine Supplies, our company specialized in cash register, grocery scale, copier and printer supplies used by stores in the retail trade. 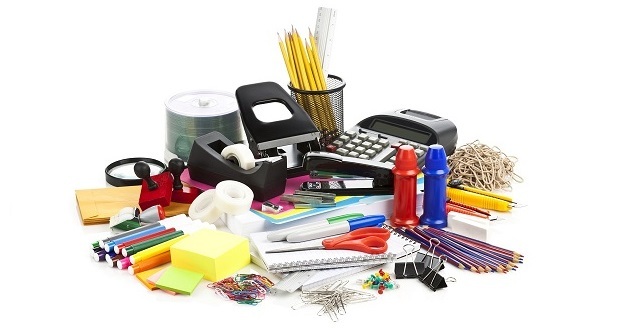 In 2001 we merged with BPI Supply and expanded our product line to include all general office supplies. Our company has continued to grow by emphasizing first-class customer service along with competitive prices.